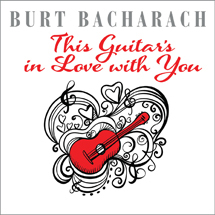 The premier solo acoustic guitarist of our generation performs in DADGAD and standard tuning. Lesson tunes: Cobalt Blue, The White Pass Trail, Breaking Point, Buffalo Nickel, Catch and the 5: 55. BONUS tunes: Along the Way and Love at First Sight. ADDED BONUS!! complete tab/standard notation included on CDrom (pdf)...38 Pages!!!! to do with poor resolution and (this is) quality video." 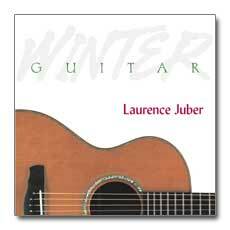 "This fine DVD features Laurence teaching and performing six of his original compositions. Multi-Camera angles can be selected to give close ups of both left and right hands and the DVD features three hours of footage with audiophile quality recording. Though his first recognition was as a member of Paul McCartney's Wings, today Laurence has established himself as one of the most talented and respected solo guitarists in the world. In time, his original compositions may be his greatest contribution. Both Laurence and Solid Air are doing some of the finest work on the scene today."